Daily Mass: The triumph of the Son of God. Catholic Inspiration. 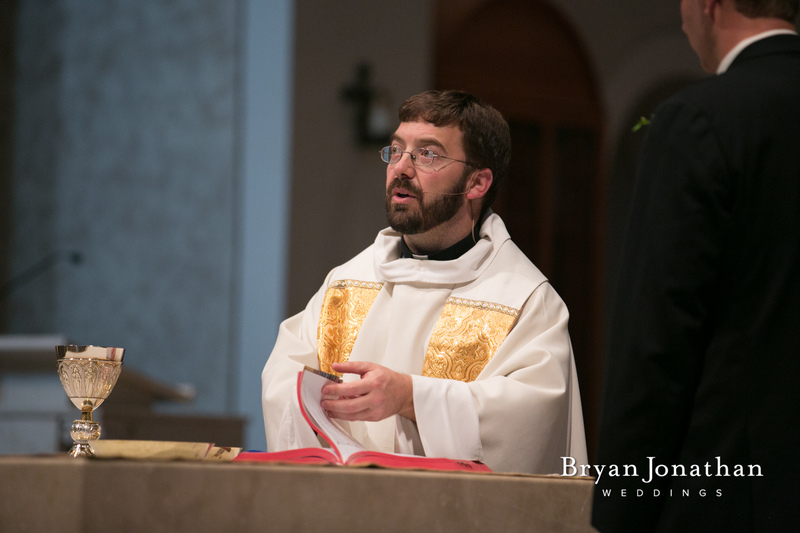 The first reading from the Book of Wisdom offers an insight into the life and death of Jesus. As the Son of God was triumphant over sin and evil, so we can also place our hope in Christ’s victory as we call upon His grace and face our challenges today. 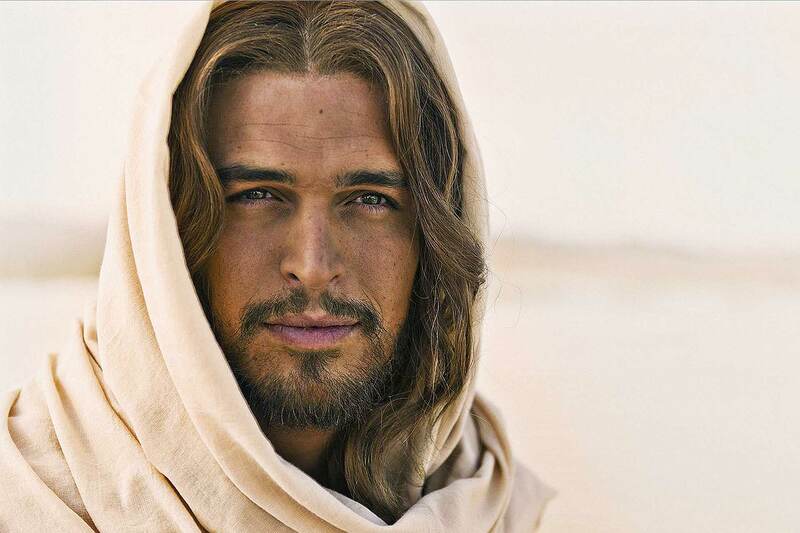 Photo Credit: Son of God, 20th Century Fox, 2014. We turn to Jesus and follow him with all our hearts, putting our faith and belief in the one who poured out his life on the Cross that we might be restored to a relationship with God. Jesus will judge us by our deeds and the consequences will be eternal. Yet this just judge is also our savior who knows our sins and has paid the price with his own blood. 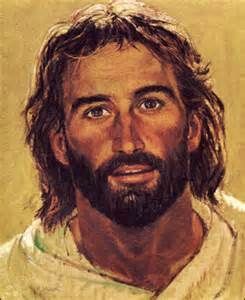 When we stand before him and look upon the face of Compassion, will we accept his mercy as we acknowledge our sins? A crippled man is healed by Jesus, and some people get hung up on a religious rule. It’s a good reminder for us: to count our blessings and focus on what is precious so that we understand the gift of life in its proper perspective. Study: Recall a time when you experienced death. How has this experience shaped the way you live? Pray: Is there a life and death situation near you right now? Call upon the Lord for grace. Serve: Do you have someone in your life who is facing a life and death situation? How can you help them? Life and death. Throughout the readings this week these powerful realities weave together, reminding us that how we live and face our death has eternal consequences. Throughout the earthly ministry of Jesus he consistently taught that our lives provide precious opportunities to serve and care for one another. Forgiveness, mercy, compassion, service, healing and outreach to the poor are themes that surface repeatedly throughout the Gospels. WHAT we do and HOW we do it reveal the depth of our discipleship and our willingness to follow the Lord through this life. Yet we also know that death is an experience that comes to us all. We have stood at the graves of our loved ones, grieved for those who have gone before us, and dealt with the ache in our hearts when someone we care about is no longer with us. Death reminds us that our opportunity to share our lives on earth has a limit, that we only have so much time on this rock before we are called into eternity. And the fact that something awaits us after death is a conviction that shapes both how we live and die. 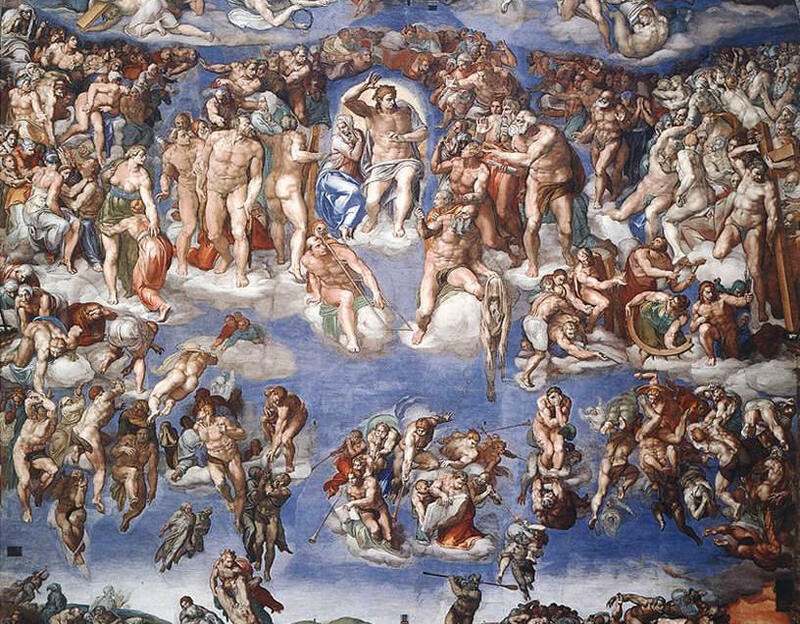 God gives us immortal souls, created to be united in the great Heavenly chorus. 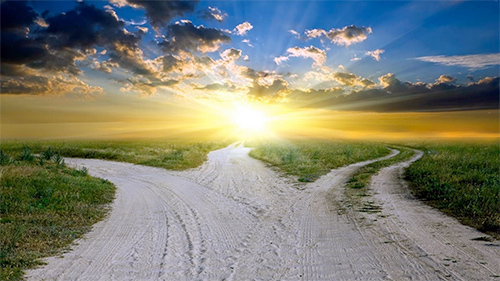 Yet even this is a choice; out of love the Lord gives us the freedom to choose…will we follow the Lord or a different path? How’s your Lent going? 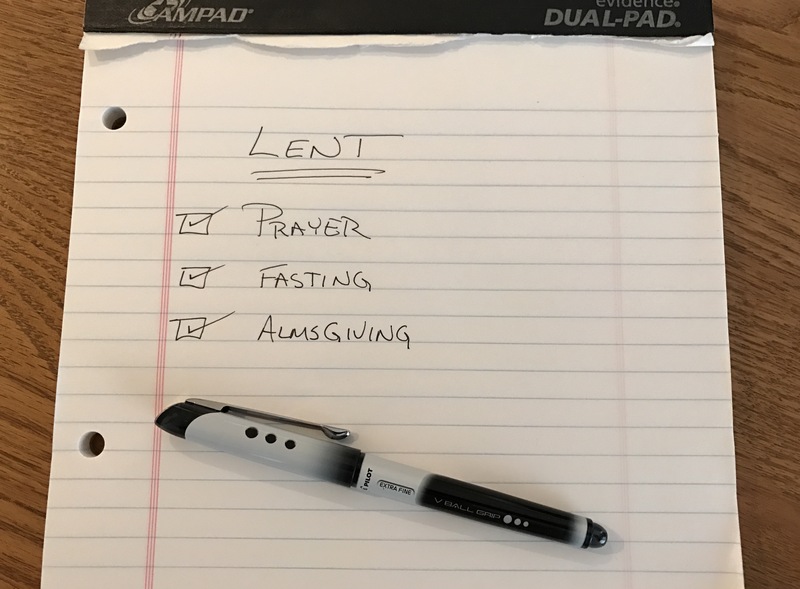 This 15 minute conversation can help us make the 2nd half of Lent powerful.